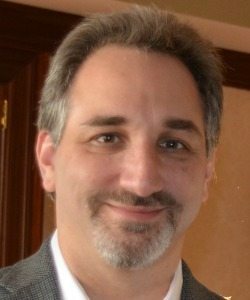 By Light Professional IT Services, Inc. has appointed Dr. Steve Kastin as its chief medical officer and health care IT strategist. A nuclear medicine physician by training, Kastin most previously worked at the Veterans Affairs Department, including as director of diagnostic services at the Bronx VA Medical Center; chief health informatics officer and chief information officer for the VA New York/New Jersey Healthcare Network; and chief health care IT strategist for VA’s national Office of Information and Technology. Kastin served as chair of VA’s Radiology Informatics Committee for many years, along with several other national committees. He has also lectured on topics including medical applications of real-time location systems and the use of big data, predictive analytics and the need for effective information security.